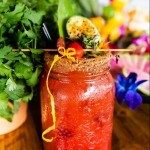 When you think of supper clubs, you often don’t think of a delicious foodie experience. In the past, supper clubs meant overpriced and mediocre food, but it was the price you paid to be “seen.” However, many supper clubs are reinventing the term, bringing in experienced chefs who can offer quality food alongside the exuberant nightlife. 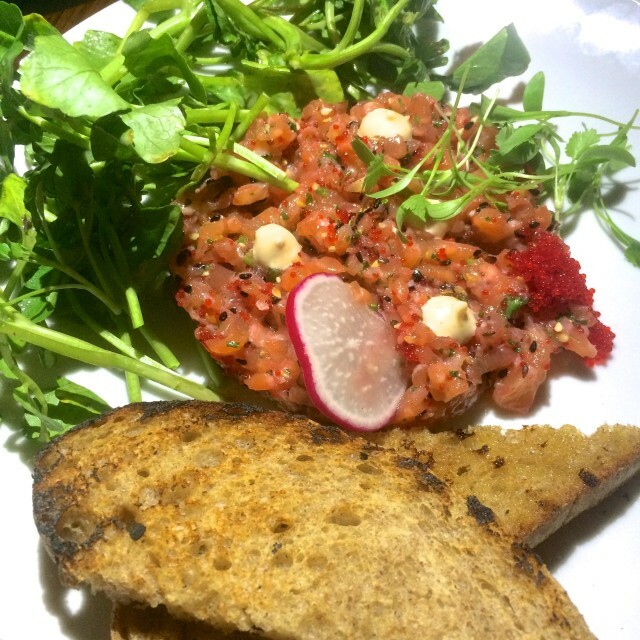 Rosalie is the latest to change their menu in an effort to please Montreal’s new foodie population. Newly renovated, Rosalie is a mix of what you’ve come to love with a splash of new. They still boast an incredible terrace, perfect for that spring or summer 5 à 7 with colleagues (or friends, so you can complain about said colleagues). They have a fully stocked bar with interesting cocktails, like their Cucumber Fizz with gin, coriander, mint, lime juice, and cucumber. The food is a pleasant surprise! 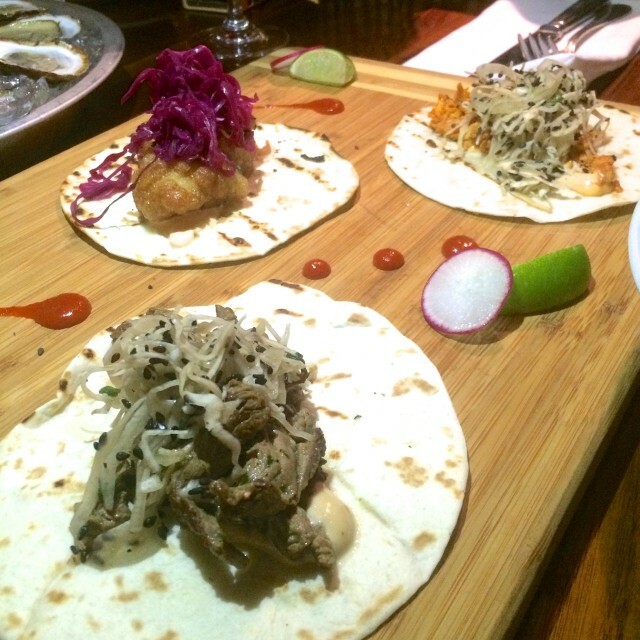 We have a few favourites, which means you must try them. Their spring rolls with filet mignon and mango chimichurri are a twist on the Asian classic most of us have grown tired of. Not these, though! We tried their Asian chicken wings (looks like a theme) and they are delightful! 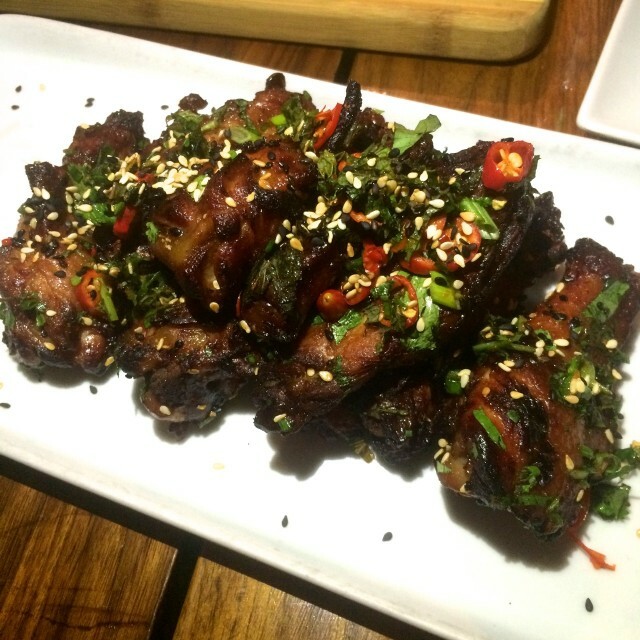 Very spicy and meaty, these chicken wings are definitely a winner. The fried cod tacos are delicious, with flaky white fish deep fried in batter and topped with purple cabbage. The batter isn’t too thick, so you can actually taste the fish. Rosalie also makes Sicilian meatballs that’ll make your Nonna proud (or the chef’s Nonna, since he got the recipe from her). 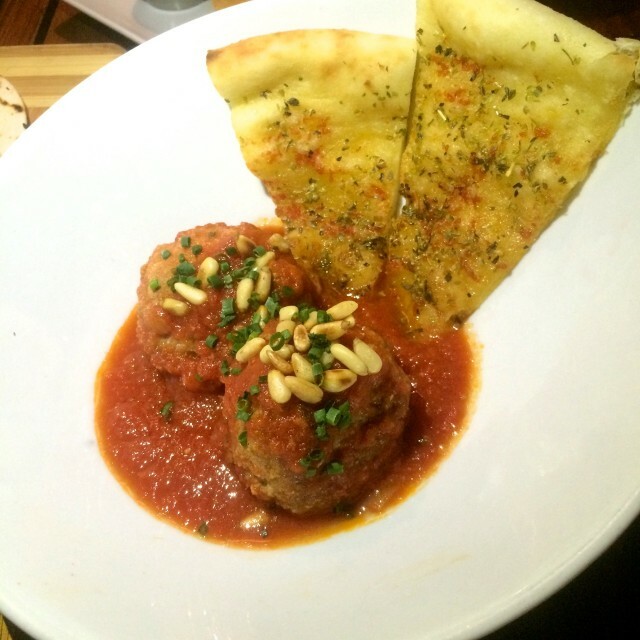 Served with focaccia, the meatballs are tasty and the perfect bite to start your meal. 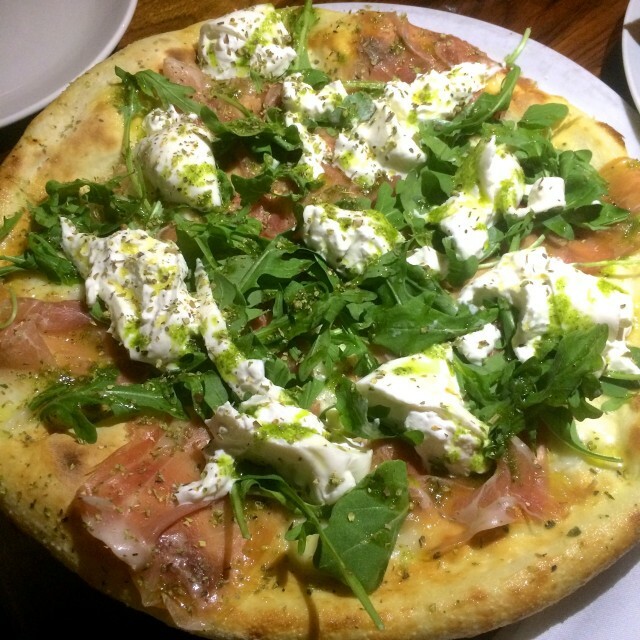 Our absolute favourite is their Burrata pizza, served with burrata (of course), tomato sauce, prosciutto crudo, fior di latte, and arugula. They definitely don’t skimp out on the burrata (which would be a crime, but a crime too many restaurants tend to do – for shame! ), and the drizzle of olive oil on top just ties the whole pizza together. Rosalie definitely knows their pizza. 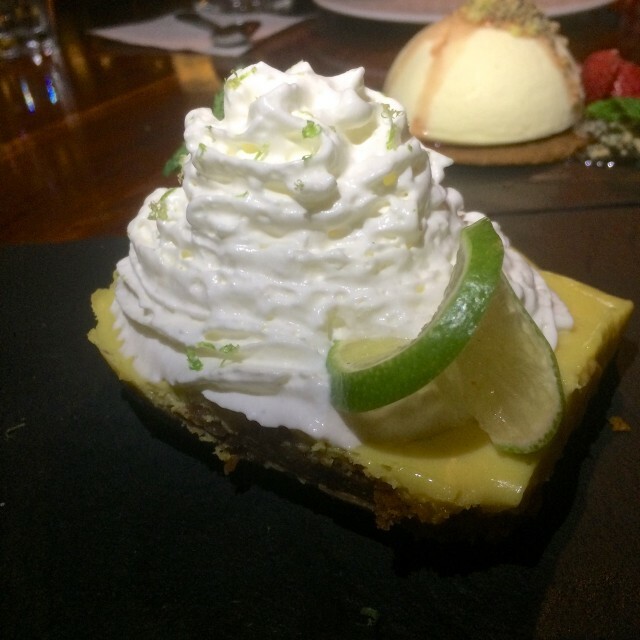 For dessert, our favourite is their take on the Key Lime Pie. Light, creamy, and citrusy, you won’t be disappointed. 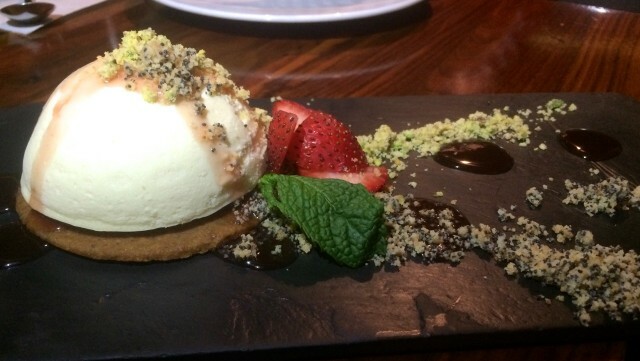 For something different, their deconstructed cheesecake is also a surprising treat. 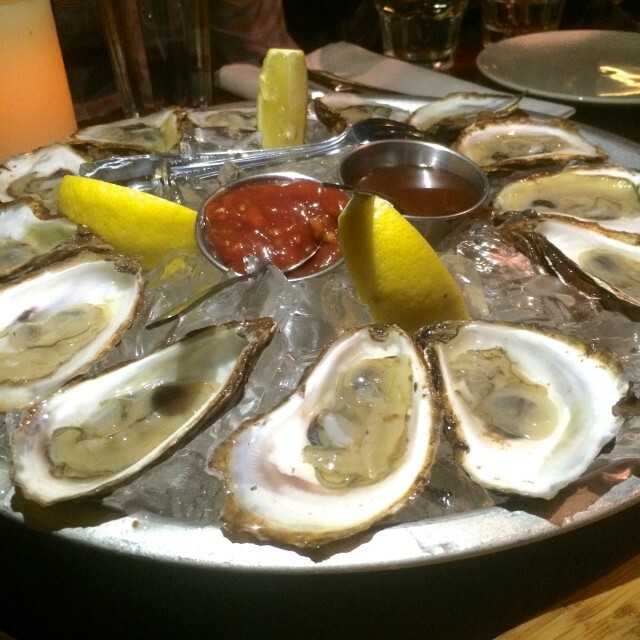 If you’re looking for a spot to have both dinner and drinks, Rosalie is sure to satisfy both those needs. 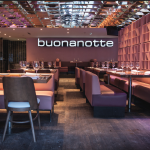 Have a pizza and then dance the night away in a supper club that may or may not have opened before you could legally drink (i.e. in 2003).